Inspiration will sneak right up on them! 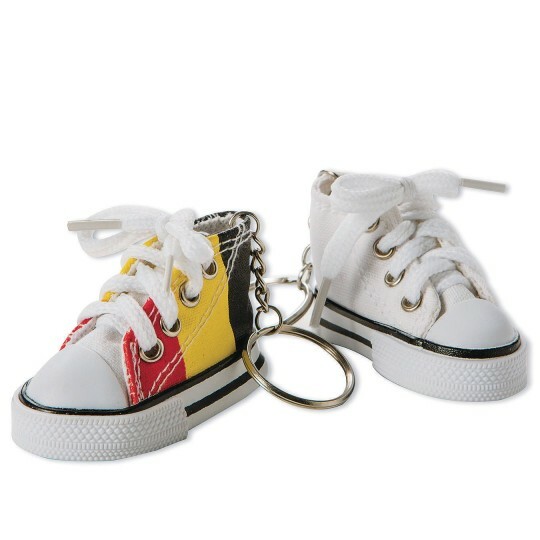 Personalize this cute canvas sneaker key ring with permanent or fabric markers, gems, and more! 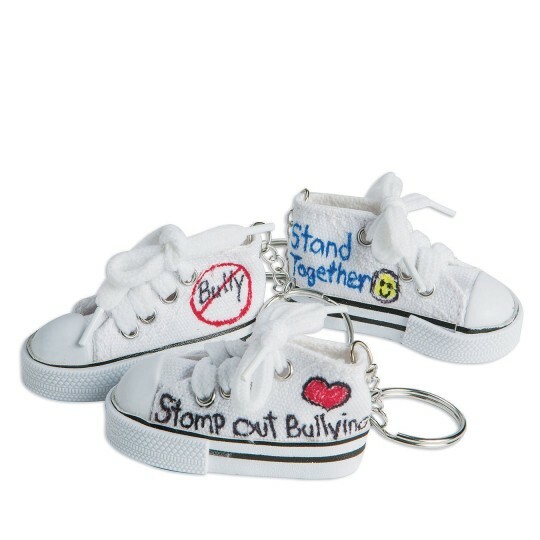 We’ve taken our best-selling Color-Me Sneaker Key Rings and created a pack perfect for larger groups! Kids can personalize this cute canvas sneaker key ring with permanent or fabric markers, gems and more. Decorating supplies sold separately. Sneakers measure 3”L x 1-1/2”W each.